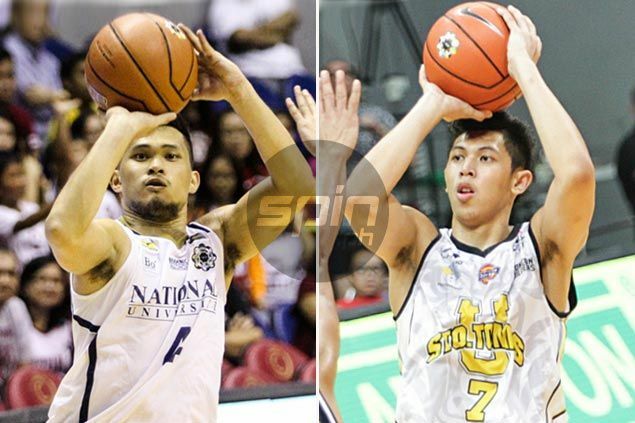 UST main man Kevin Ferrer and National U top scorer Gelo Alolino will reinforce the University of the Philippines-backed QRS Logistics/Jam Liner squad for the coming PBA D-League Aspirants Cup. The Maroons got a big boost for their campaign in the Aspirants Cup set to open on January 21 as UP assistant coach Allan Gregorio confirmed Ferrer and Alolino have joined the school’s D-League squad. Ferrer is coming off a solid UAAP Season 78 campaign that saw him win a place in the Mythical Five in leading University of Santo Tomas to a finals appearance. Ferrer, expected to apply for the PBA draft this year, has also been joining practices of Gilas Pilipinas. Alolino also had a fine year with the Bulldogs, leading the team in scoring with 14.9 points, while averaging 6.1 rebounds and 3.9 assists. QRS Logistics head Emer Ilagan and Jam Liner chief executive officer Dennise Trajano were instrumental in the formation of the team after agreeing to support the UP men’s basketball training program. QRS/Jam Liner opens the conference against National University-BDO on opening day on January 21 at the Filoil Flying V Arena in San Juan.